ART BIKERS: Cyclozoatrope Pop Up on the Halifax Commons! Cyclozoatrope making in the Halifax Commons (by the Oval) as part of Bike Week! 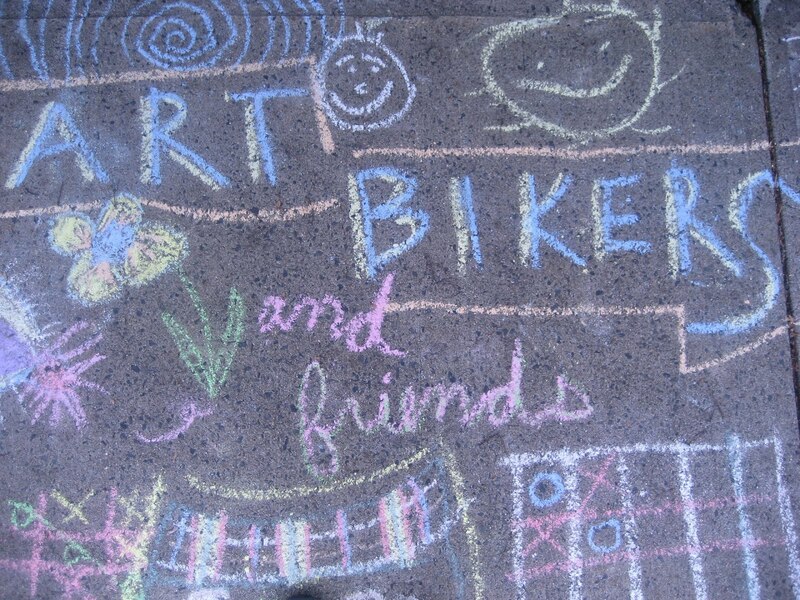 Join Art Bikers and play with colour and animated possibilities on your bike and in the Spiral Garden! Pop up from 4-7pm, then popcorn and a movie as part of Halifax Bike Week! We would love to see you there!